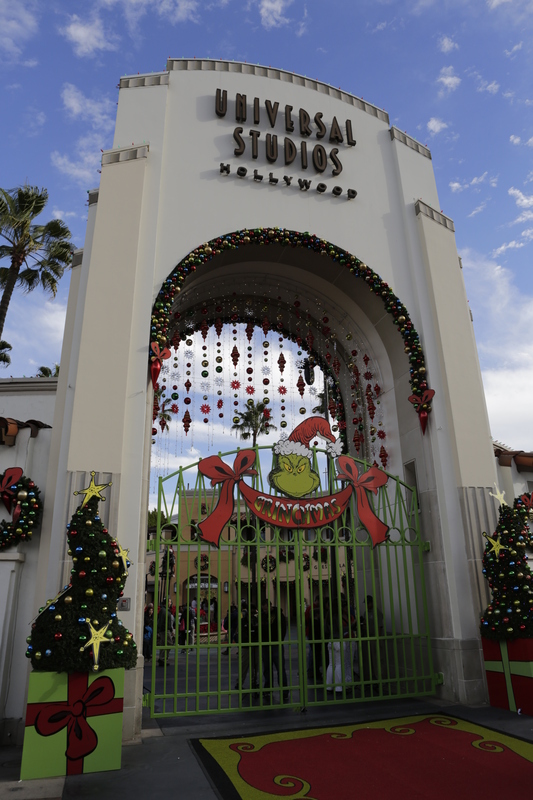 The Who’s down in Whoville like Christmas a lot, and so did Florence Henderson, who helped kick off this year’s Grinchmas celebration at Universal Studios Hollywood. The actress known as Carol Brady in TV’s The Brady Bunch was on hand last week to celebrate the kick off of Grinchmas and to accept the Who-Manitarian Award, which celebrates the Who, who’s efforts helps those in need. Florence Henderson helped with the kick off and tree lighting, but also received an award for her efforts with City of Hope, a non-profit organization that is dedicated to cancer research. Ms. Henderson, best known as matriarch “Carol Brady” from the television classic, “The Brady Bunch,” is a long-time supporter and advocate for City of Hope, a recognized world leader in compassionate patient care, innovative medical science and groundbreaking research. 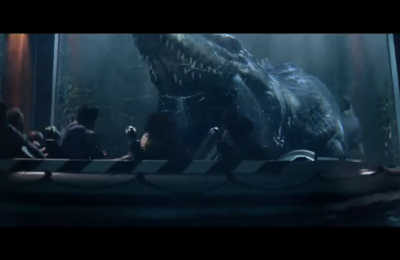 Aboard the world-famous behind-the-scenes Studio Tour, fans of the blockbuster film, “Dr. 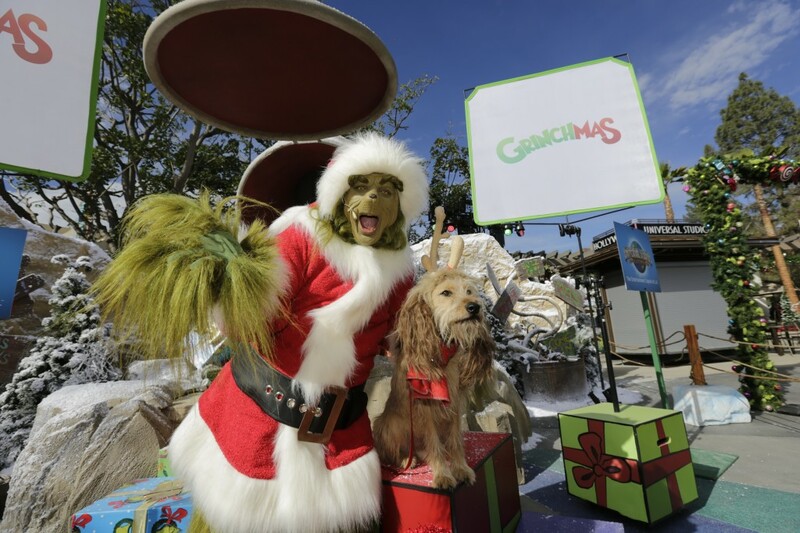 Seuss’ “How the Grinch Stole Christmas,” will have the chance to enjoy a close-up view of the original Who-ville film sets with a one-of-a-kind performance by a Who’s Who of Who-ville re-enacting memorable scenes and songs from the family favorite. 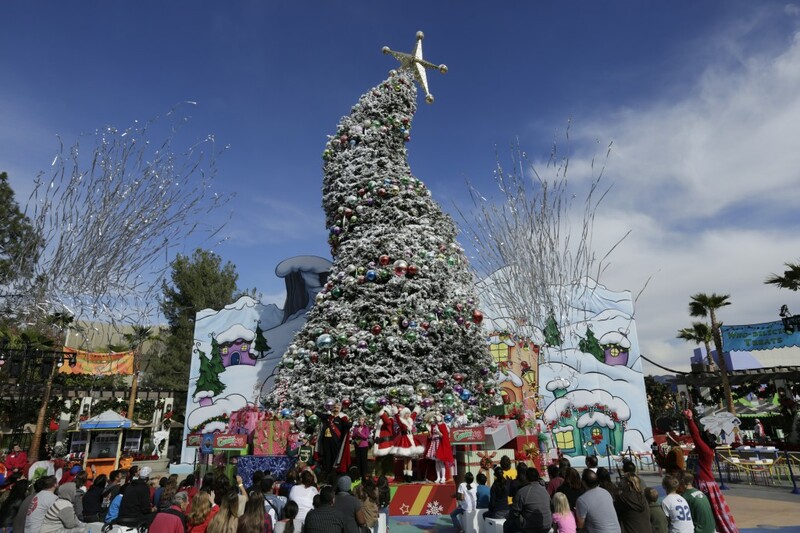 As families prepare for holiday gift giving, Universal Studios Hollywood’s popular “Buy A Day, Get 2014 Free” annual pass returns, offering tremendous value and visits throughout 2014 for the price of a single day’s admission. 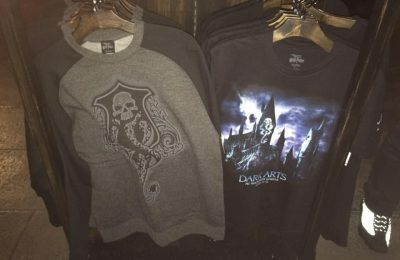 Guests who purchase the “Buy A Day, Get 2014 Free” pass can return to experience Universal Studios Hollywood‘s award-winning thrill rides, including “TransformersTM: The Ride-3D” and the new “Despicable Me: Minion Mayhem” attraction opening in spring 2014. The pass will also invite guests to receive savings on tickets purchased for visiting friends and family. Be sure to follow along for more Christmas fun, and follow us on Twitter @BehindThrills for the latest! 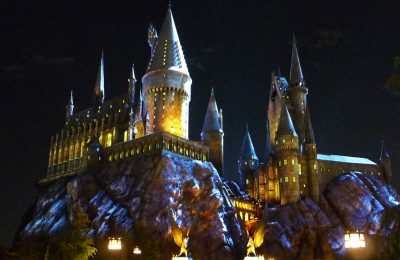 For more information about Universal Studios Hollywood, including Buy a Day Get 2014 Free, visit the official website by clicking here!